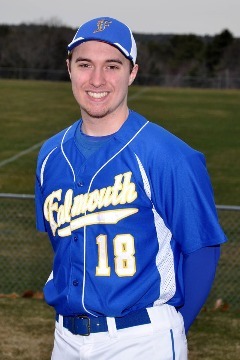 ​Connor Aube, Falmouth senior, outfielder: A repeat all-state selection, Aube was one of the best all-around players in the state. 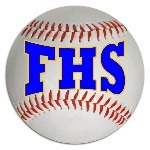 He batted .500 with six doubles, a triple and eight home runs, driving in 26 runs and scoring 33. He also threw out two baserunners. Aube will next play at the University of Tennessee at Martin. 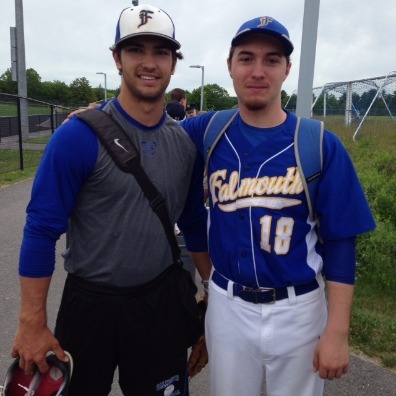 ​Cam Guarino, Falmouth junior, pitcher: A left-hander, Guarino played a major role in leading the Yachtsmen to the Class A state championship game. He went 10-0 with a 0.33 ERA and 51 strikeouts in 67 innings. He walked only 12 batters, and opponents hit .132 against him. 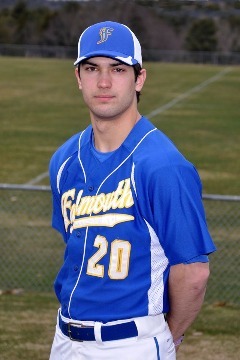 Overall, Guarino is 22-2 with an ERA of .56.